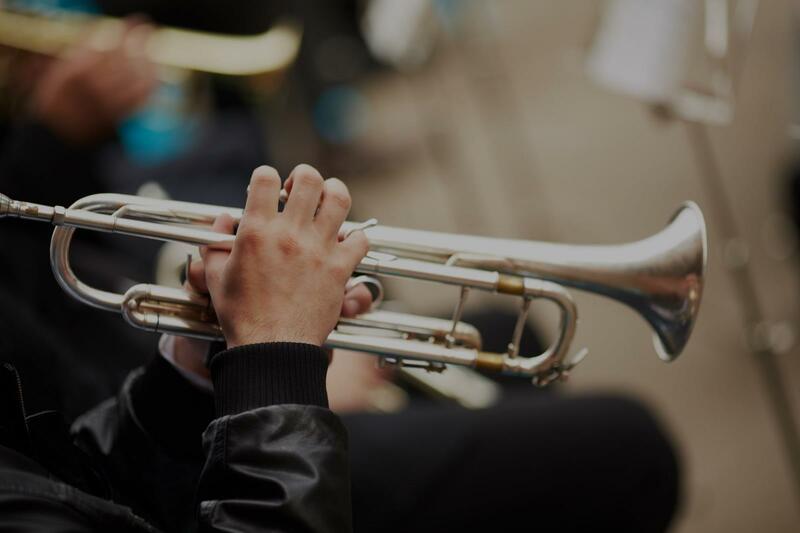 Find the perfect teacher or instructor in Neartown - Montrose for private trumpet lessons in your home or in their studio. Check out some of our most popular teachers near Neartown - Montrose including Spring, Sugar Land, Katy, Pearland and Cypress. I have been playing trumpet since 2nd grade. I am comfortable teaching beginner students both in person and online. was frustrated with the school band program. Jennifer's teaching style is one of positive encouragement and incredible patience. She took the extra time to find music of interest to my son to enhance and make the lessons fun, especially due to his frustration with some of the more boring pieces of music assigned through the school. I highly recommend Jennifer!" chool. Her teaching method is great. She knows how to work with kids/youth. I recommend Miss Jennifer."